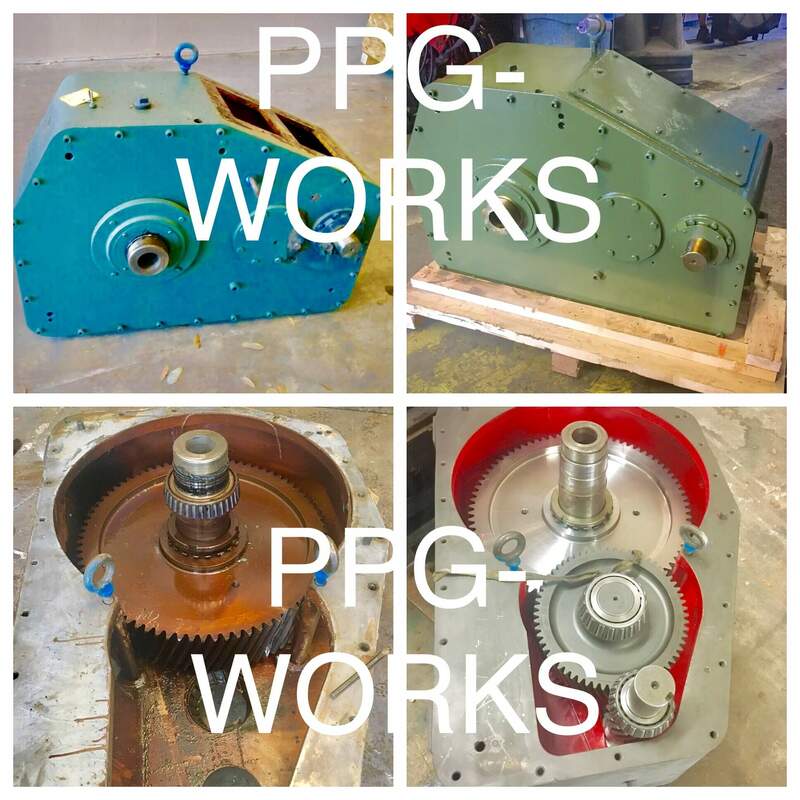 PPG Works does the highest quality work not only on Gloucester gearbox repairs but on all Industrial gearbox repair jobs. 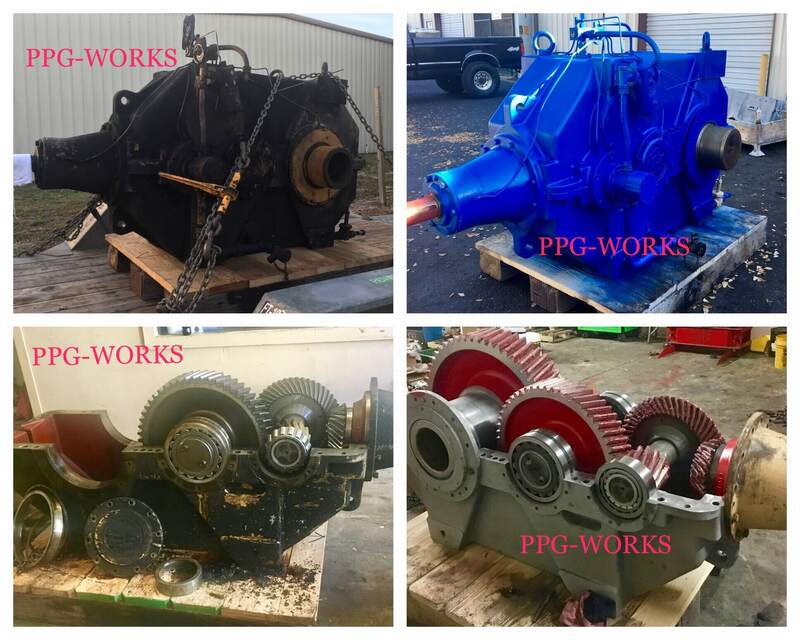 Our customers think they may need a brand new gearbox when one gets old; however, in many of the cases we can rebuild and repair the gearbox to working condition with warranty. This saves our customers and their prospective companies tons of money. 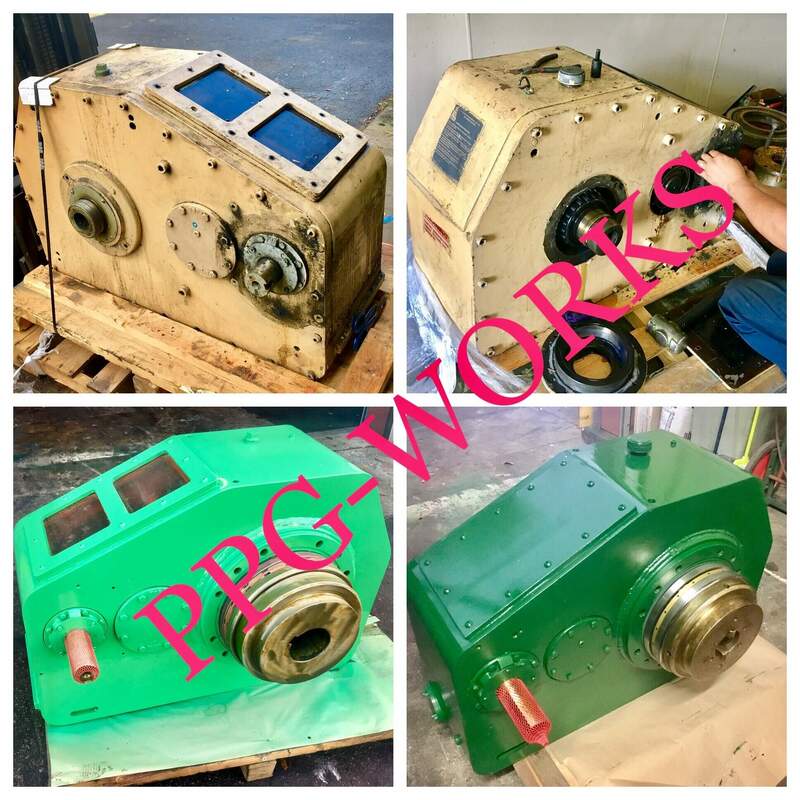 If you are interested in getting a Gloucester gearbox repair or any Industrial Gearbox repair done we encourage you to give us a call for a free quote or click here to contact us online.